Don’t you just love it when automotive companies join hands with tech companies? Definitely only great things can emerge from such a collaboration. 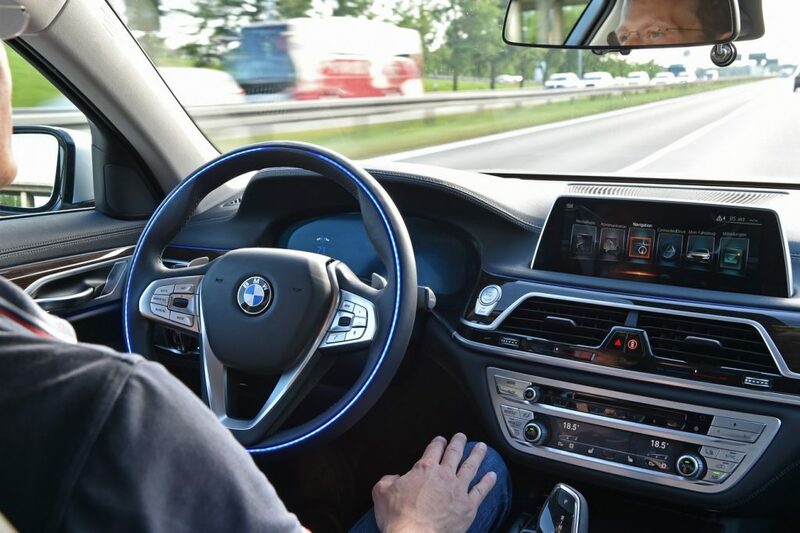 Fiat Chrysler Automobiles (FCA), the group responsible for brands such as Fiat, Lancia, Maserati, Jeep and much more, has joined hands with BMW Group, Intel and Mobileye to look towards the development of autonomous vehicles. The group signed a memorandum of understanding. FCA will bring engineering and technical resources to the group who each have their own individual strength and will co-locate engineers in Germany as well as other locations for this cooperation. This will also bring long-time experience in North America thanks to the Chrysler connection. 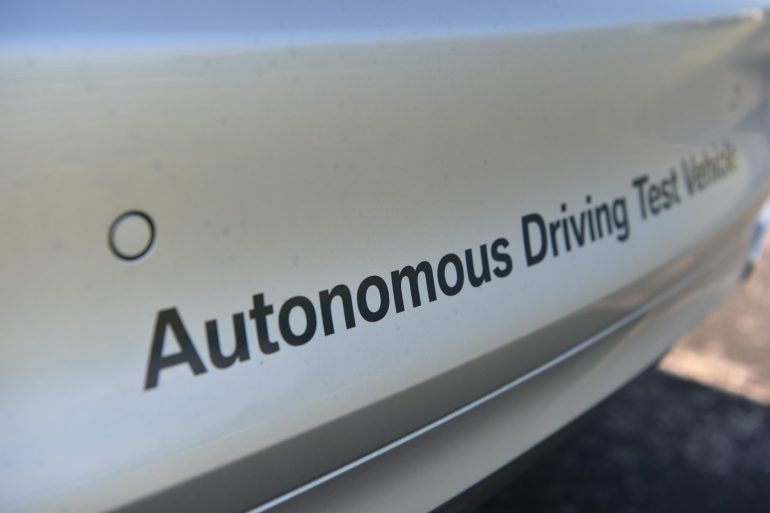 The group says that their plans to deploy 40 autonomous test vehicles on the road by the end of the year still remains on schedule. The group will also benefit from the data obtained by Intel and Mobileye’s fleet of 100 test vehicles.